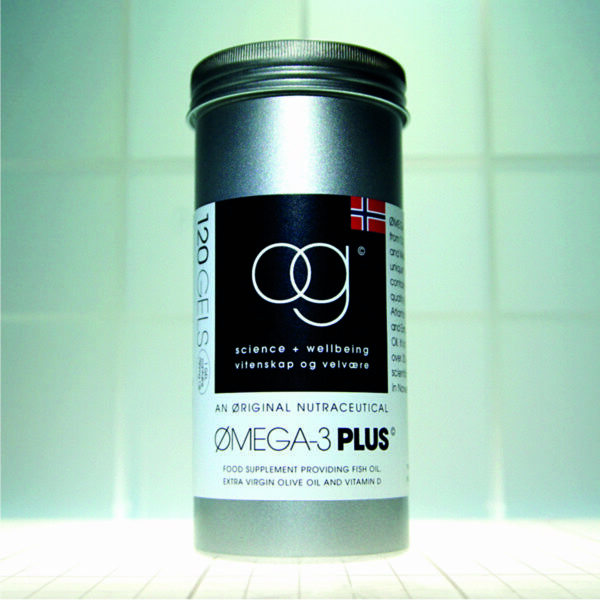 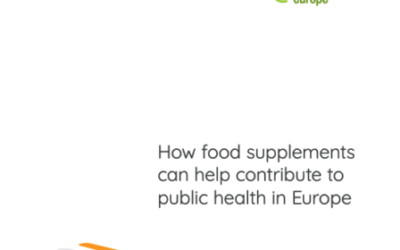 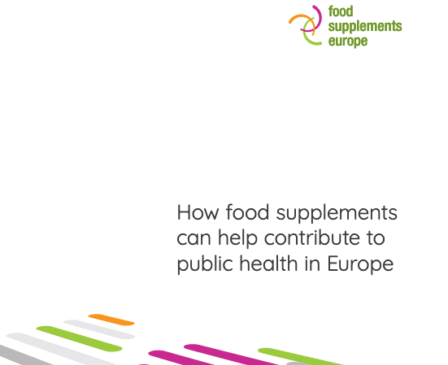 Bringing the natural and organic products industry the latest supplement news from around the UK and Ireland. 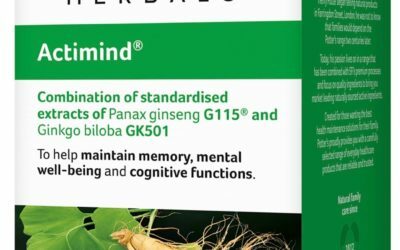 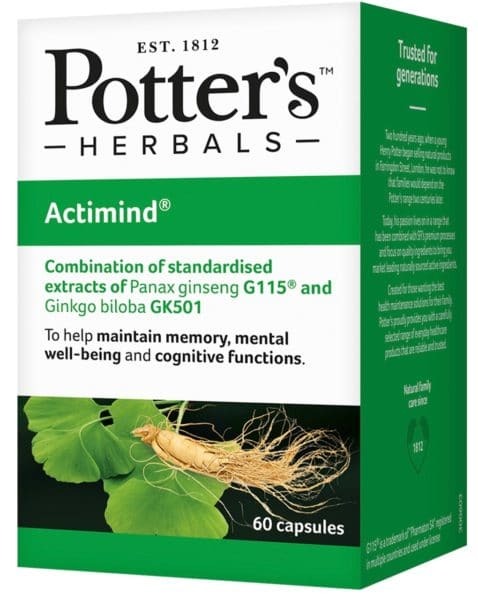 Potter’s has introduced seven new products to its herbals offer, spanning conditions ranging from cognitive health and energy to respiratory health and constipation. 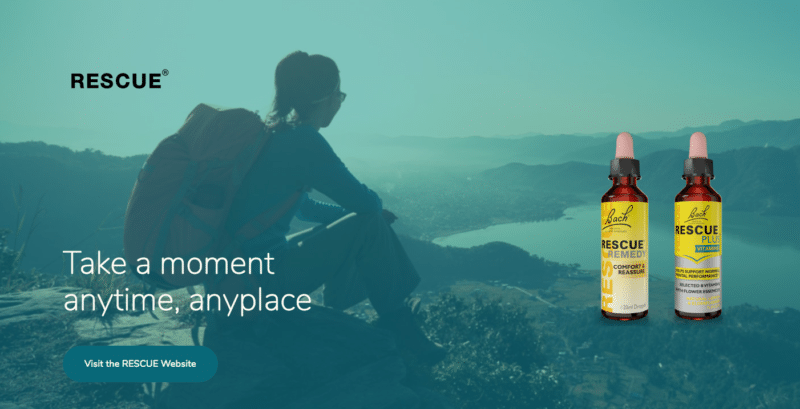 Nelsons has launched a revamped website (www.nelsons.net) designed to provide a modern look and feel, improved functionality and rich content. 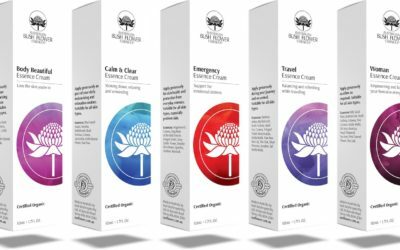 Australian Bush Flower Essences has created new-look packaging as part of its wider growth strategy to appeal to new audiences and encourage consumers to try flower remedies. 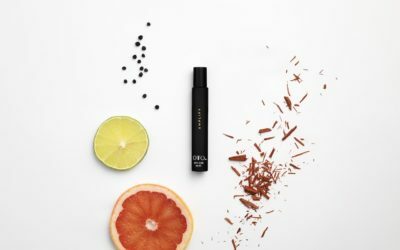 Originating in the US, OTO is a new range of high-concentration CBD products set to launch in the UK this month with three essential oil CBD roll-ons: Focus, Amplify and Balance. 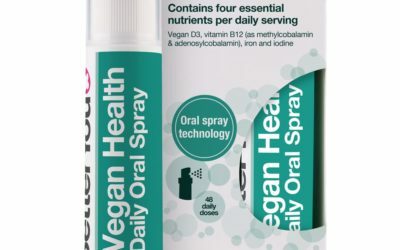 In what it states is a world first, BetterYou has unveiled an oral spray specifically designed to support those on a vegan diet. 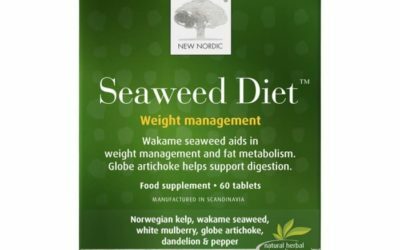 The latest product from New Nordic is Seaweed Diet, described as a unique dietary supplement containing a combination of wakame and extract of Norwegian seaweed. 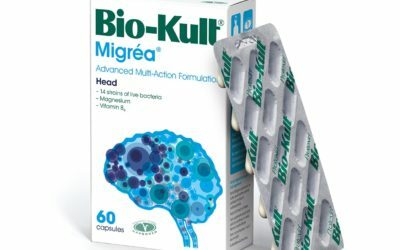 Bio-Kult has announced the launch of Bio-Kult Migréa – a scientifically developed, multi-action probiotic formulation to target both the digestive tract and the head. 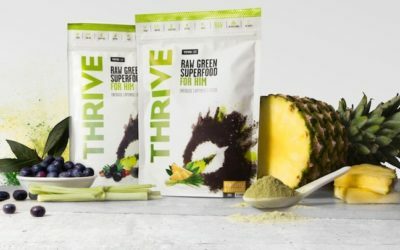 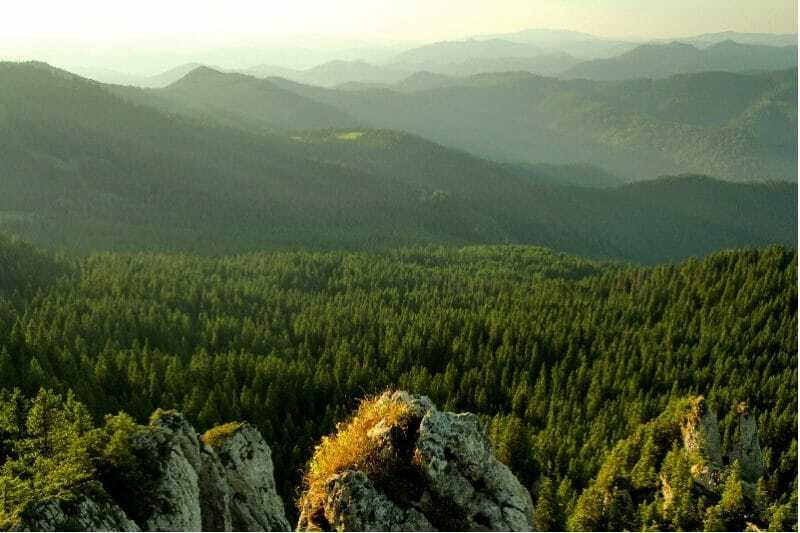 The latest product from Vivo Life is the 100% natural wholefood multinutrient Thrive, which utilizes tree lichen to provide a vegan form of vitamin D3. 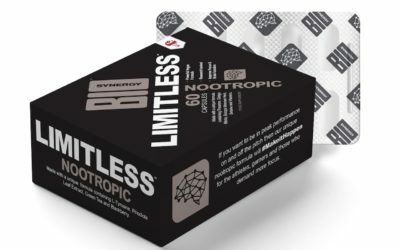 Sports nutrition brand Bio-synergy has entered the natural nootropic category with the launch of Limitless. 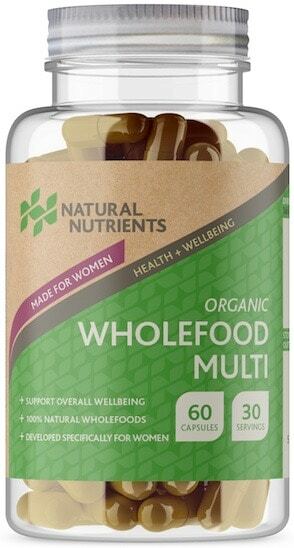 The latest product from clean supplement brand Natural Nutrients is an Organic Wholefood Multi, a multivitamin with two varieties, for men and women. 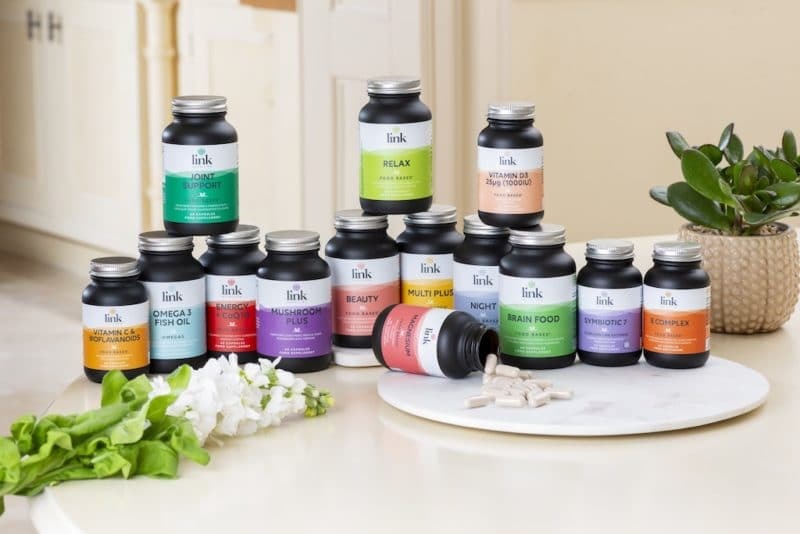 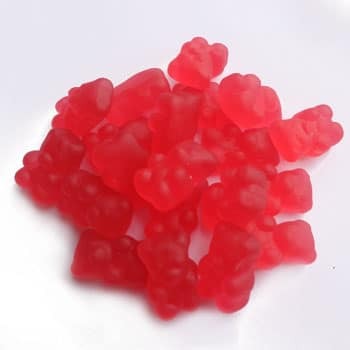 Bulk health supplements supplier HTC Health has launched a range of new gummy supplements, catering to the increased demand for soft gel delivery formats. 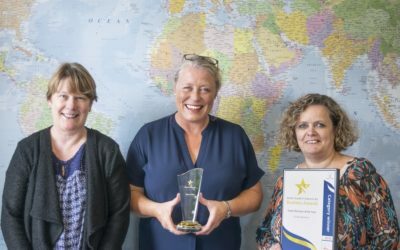 Ethical supplement company Viridian Nutrition – whose products are now available in over 20 countries – has been named Northamptonshire’s Export Business of the Year 2018. 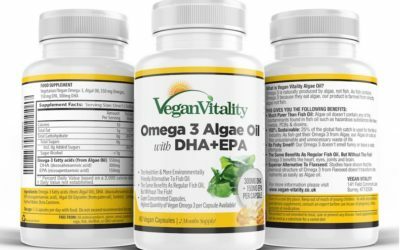 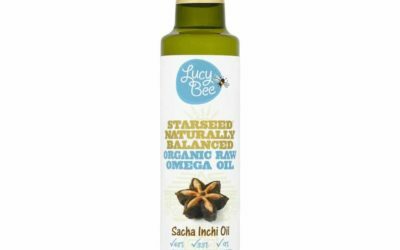 New from Vegan Vitality comes Omega 3 Algae Oil, designed to offer a healthier and more environmentally friendly alternative to fish oil. 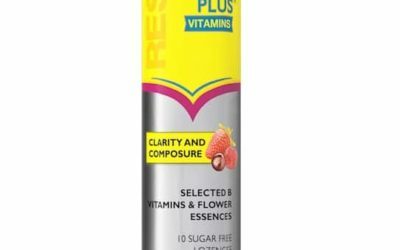 RESCUE has introduced a new Berry flavour of its RESCUE PLUS Lozenge, featuring a new pack design which aims to increase visual standout on shelf as well as highlighting the products’ ‘clarity and composure’ message. 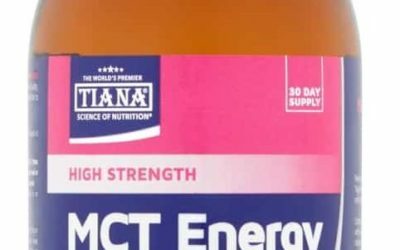 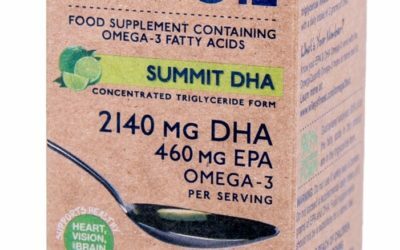 Tiana Fairtrade Organics has entered the supplements market with the launch of two new products: High Strength 100% MCT Energy and High Strength MCT Energy with Omega-3.